CNC Router for precision cutting, routing, grooving etc. 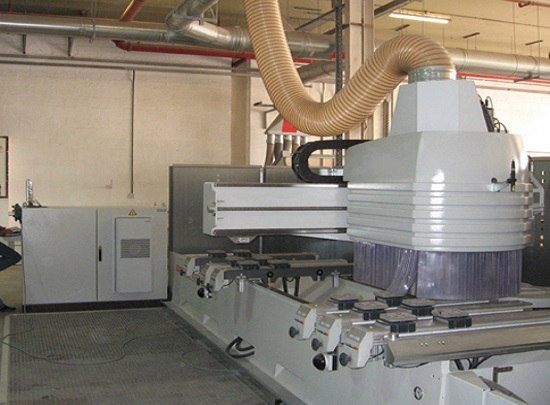 Moulding machine for moulds, trims and rebating etc. 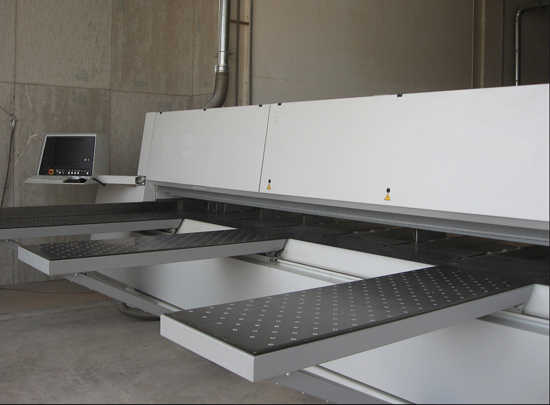 Edge Banding & Laminating machine for lipping and laminating etc. The workshop is staffed by more than 20 qualified and trained personnel and also includes a paint shop. The Joinery Division is completed by 30 qualified carpenters, joiners and foremen.